Memorial contributions may be made to: Keystone Mission, P.O. Box 470 Scranton pa 18501-0470 . 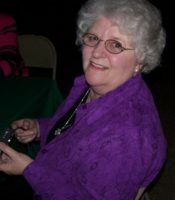 Marilyn K. Wargo, of Cortez, died Saturday evening at home, with family by her side. Her husband of 59 years is Edward Wargo. Born in Cortez, she was the daughter of the late Garland and Florence Lindner Chamberlain. She was a member of Canaan Bible Chapel, South Canaan. Also surviving are daughters Andrea Butler and her husband Lee of Hamlin and Janice Batzel and her husband Robert of Lake Ariel; a brother Richard Chamberlain and his wife Josephine of Cortez; grandchildren Becky, Kimi, Erika, and Michael; great grandchildren Lylah, Cynthia, Mia, Marlee, Molly, and Jacob; nieces and nephews. 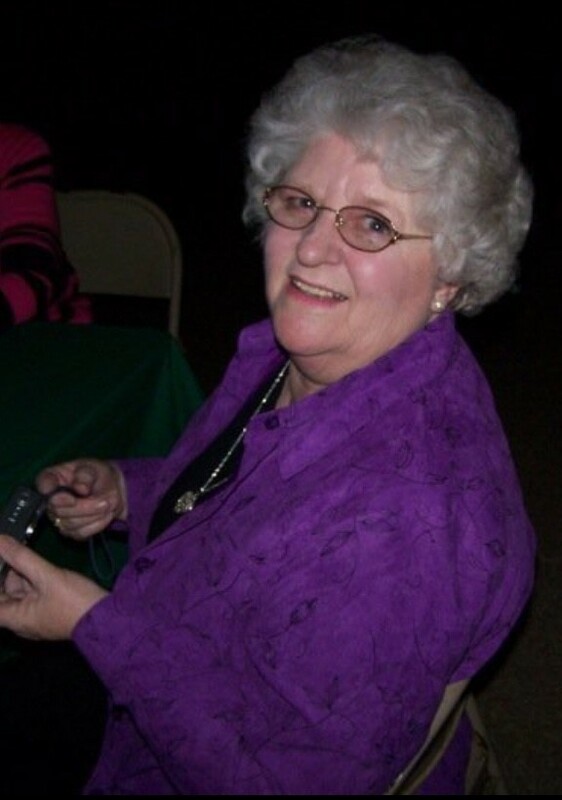 She was preceded in death by her grandson Allan Edward Batzel and brother Dale Chamberlain. The family would like to thank the nurses and staff of Hospice of the Sacred Heart for the care and comfort you provided Marilyn. Memorial contributions may be made to: Keystone Mission, P.O. Box 470 Scranton pa 18501-0470 or at www.keystonemission.org.